Apologetics Press - Why is Apologetics Important? If you have read this issue of Discovery carefully, by now you should know a lot more about apologetics than you did before. But why is apologetics important? First, apologetics is important be-cause the Bible tells us to be ready to answer questions people might want to ask us about our faith. Writing in the New Testament, the apostle Peter said: “Always be ready to give a defense to everyone who asks you a reason for the hope that is in you” (1 Peter 3:15). This isn’t something we do just if it happens to be convenient. It is a command from God. We should always be ready to give a defense, or an answer. The Greek word we mentioned earlier for “defense” or “answer” is apologian, which is the same word Peter used in this passage. Second, apologetics is important because the Bible provides us with examples of how God expects us to defend Him, His Son, and His Word. The apostle Paul said that he was set “for the defense of the gospel” (Philippians 1:17). There’s that word again—apologian. Paul spent his entire life as a Christian defending Christianity against all kinds of attacks. Some people of Paul’s day said that they didn’t believe Jesus was God’s Son. 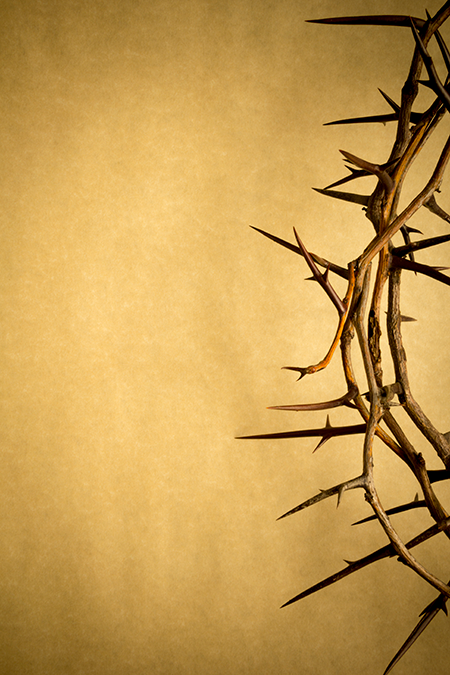 So Paul provided an apologian—a defense that proved Jesus was exactly Who He claimed to be. Third, apologetics is important because it helps us teach people the truth about how to become a Christian and have eternal life with God. In Acts 2, the story is told of how Peter preached to the very people who had killed God’s Son. When they heard Peter’s sermon, they were sorry for what they had done. They wanted to be forgiven, so they asked: “What shall we do?” (Acts 2:37). Peter gave them an apologian—an answer to their question. He told them what they had to do to be forgiven of their sins, and how they could become Christians (read Acts 2:38). Yes, apologetics is important. Apologetics helps us obey God’s command to defend Christianity. Apologetics helps us teach people the truth about what they must do to become Christians. Apologetics is a valuable tool that God’s people should know how to use. We hope this issue of Discovery will help you use apologetics.